The truth is out and now the world now knows Superman’s secret identity as Clark Kent. 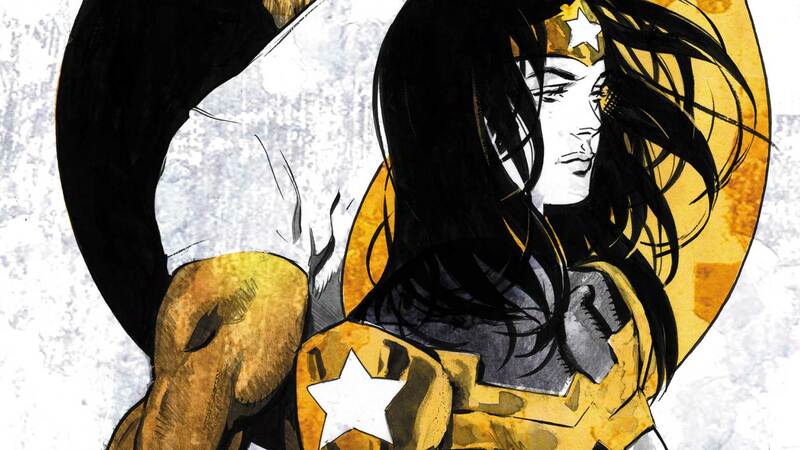 After losing his powers, Superman needs all the support he can get and, luckily, the Amazonian warrior Wonder Woman has vowed to stand by him no matter what comes their way. But that might be harder than she thought when she and Superman must head to Clark’s hometown of Smallville, Kansas to investigate the mysterious disappearance of his first real girlfriend, Lana Lang. Collects SUPERMAN/WONDER WOMAN #18-24 and the Sneak Peek story from CONVERGENCE: THE FLASH #2.